An elegant, witty, frank, touching, and deeply personal account of the loves both great and fleeting in the life of one of America's most celebrated and fabled women. Born to great wealth yet kept a virtual prisoner by the custody battle that raged between her proper aunt and her self-absorbed, beautiful mother, Gloria Vanderbilt grew up in a special world. Stunningly beautiful herself, yet insecure and with a touch of wildness, she set out at a very early age to find romance. And find it she did. There were love affairs with Howard Hughes, Bill Paley, and Frank Sinatra, to name a few, and one-night stands, which she writes about with delicacy and humor, including one with the young Marlon Brando. 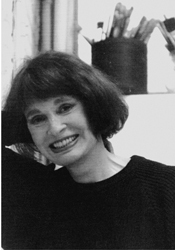 There were marriages to men as diverse as Pat De Cicco, who abused her; the legendary conductor Leopold Stokowski, who kept his innermost secrets from her; film director Sidney Lumet; and finally writer Wyatt Cooper, the love of her life. 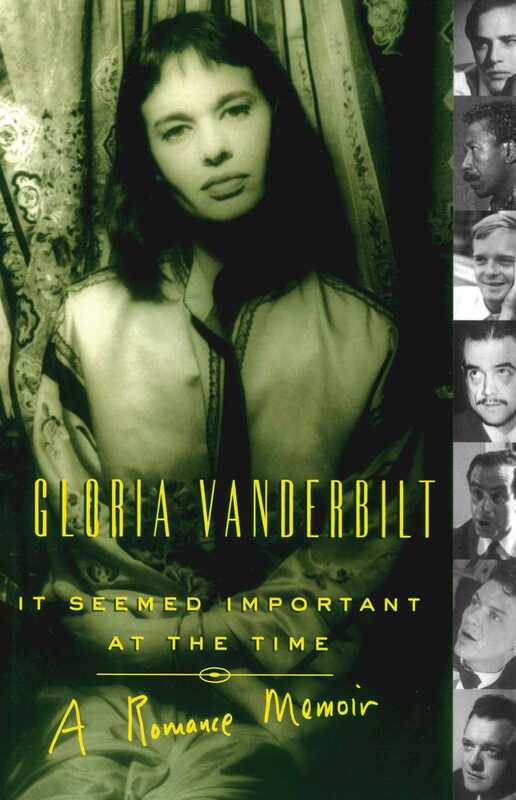 Now, in an irresistible memoir that is at once ruthlessly forthright, supremely stylish, full of fascinating details, and deeply touching, Gloria Vanderbilt writes at last about the subject on which she has hitherto been silent: the men in her life, why she loved them, and what each affair or marriage meant to her. This is the candid and captivating account of a life that has kept gossip writers speculating for years, as well as Gloria's own intimate description of growing up, living, marrying, and loving in the glare of the limelight and becoming, despite a family as famous and wealthy as America has ever produced, not only her own person but an artist, a designer, a businesswoman, and a writer of rare distinction. In romance what do you seek? Something new and Other, although you don't quite know what it is? For me romance is a yearning not fully conscious, but what I find is always the search for something else, a renewal and a hope for transformation. The creative risk-taking of passionate love not only gives you the chance to change the past, it gives the imagination one more chance at an exciting future.